Where Business meets socioeconomic impact for the greater Good of Local, National, and International Community. 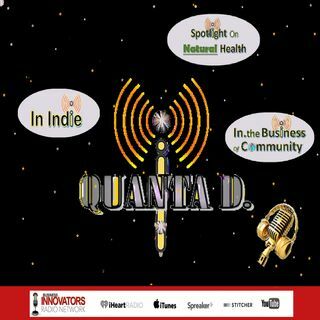 Shining the lights and focus on the ... See More world's continued rise of Natural Health in news, products, Professionals, Groups & Business. In Indie radio covering all Art forms, with news of the Indie Art world and the innovations of Independent Artists producing unusual inspiring works of Art.